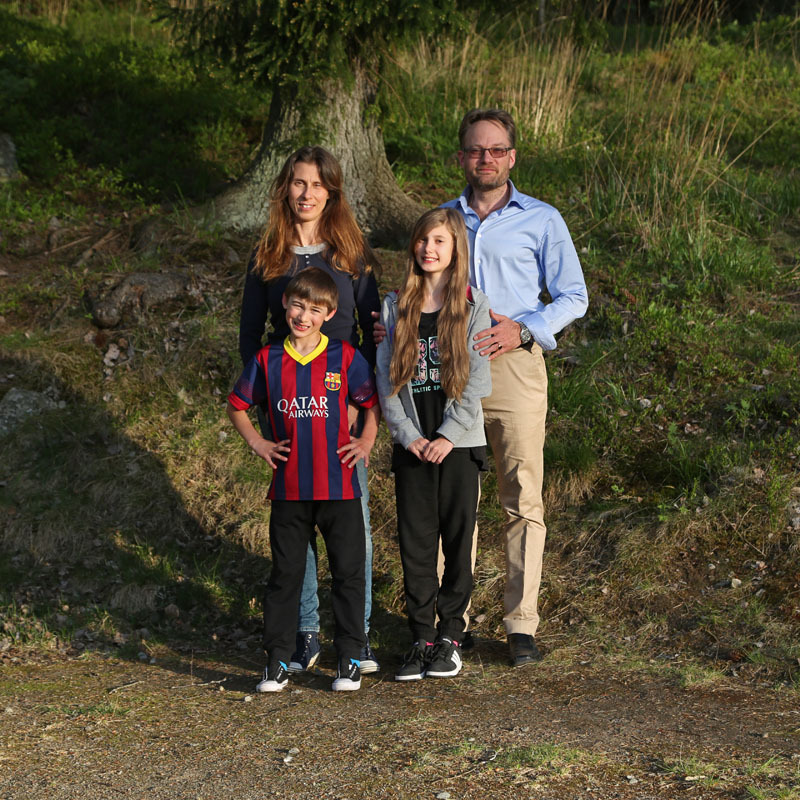 My name is Jessica and I live with my husband Mattias, south of Stockholm, Sweden. Together we have two children. Tilde, born january 2005, and Simon, born august 2008. I work as a nurse in one of Swedens largest animal hospital, Region Animalhospital Bagarmossen. I only work nights at the emergency. Mattias works as a salesengineer at Leica Geosystems. I had my first contact with the Irish Setter as a thirteen year old girl. My neighbor adopted a nine months old male. This boy was more than anyone could handle and of course we became inseparable. in obedience together. One thing led to another and we moved in together after another few years. Our interest for breeding and dogshows have always been there. I have a registered kennelname, Nutmeg, since a long time. In 2015 we took the next step and had our own first litter. I have been breeding cats, Cornish Rex, for about eleven years but I´m no longer involved in the catworld.